Born on a farm in the coastal province of Galicia, Spain, Rosendo and Jose Fernández spent their early years surrounded by fresh produce, farm-raised animals, and the simple, yet flavorful cooking of their mother, Sofia. As boys, they learned how to make delicious chorizo with their grandparents, played in sweet-smelling cornfields, and stomped on grapes during the wine harvest. It is these early childhood moments and memories that resulted in a lifelong devotion to bringing together food, family and friends. 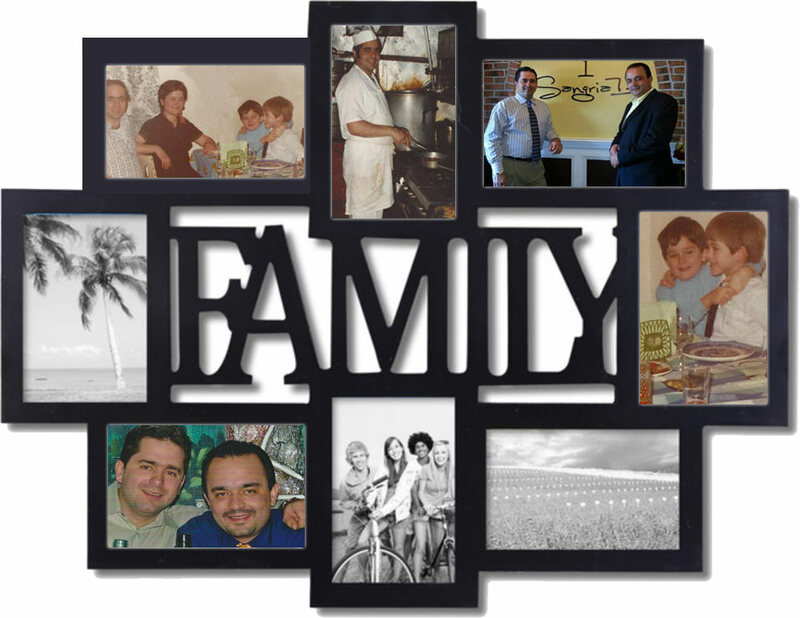 In 1978, Rosendo and Jose immigrated to the United States at the ages of 5 and 6. When their father, Rosendo Sr., became the chef at El Rincon De España in Greenwich Village, the two started spending their weekends there, helping out around the kitchen and the dining room. Rosendo eventually went to work at the popular Café Español, located in the heart of Greenwich Village 1976. His dedication took him from bussing tables to eventually taking over the reigns of the renowned establishment. Rosendo’s love of cooking traditional Spanish dishes, his hands-on approach to the restaurant business, and his dedication to service have led to a loyal following from his customers. In 2003, Rosendo took over the helm of Café Español’s second location on Carmine Street. He followed that up with the opening of Bamboleo, a lively Mexican restaurant, which is located on the corner of Bleecker and Sullivan streets in New York City. While brother Jose started out in restaurants, too, fascination with the travel and airline industries put him on a different career for his early years. Jose satisfied his culinary desires by smoking his own chorizos at home, making his own wine and cooking delicious dishes for his friends and loved ones. In 2010, Jose and Rosendo partnered up to introduce Paella To Go NYC, cooking and selling fresh paellas on the spot at NYC street festivals to thousands of hungry, satisfied customers. This fast and casual approach to making paellas, tortillas, empanadas as well as other Spanish staples was an instant success for the brothers and it was the first Spanish Paella concept in the history of Little Italy’s annual Feast of San Gennaro. Three years later, Jose and Rosendo have realized their dream of opening a Spanish restaurant close to the Queens neighborhood where they grew up and near the Long Island area where they currently reside. That dream is Sangria 71, a new restaurant serving savory meals and tasty drinks to guests craving culinary delights, seeking good times or celebrating momentous occasions.